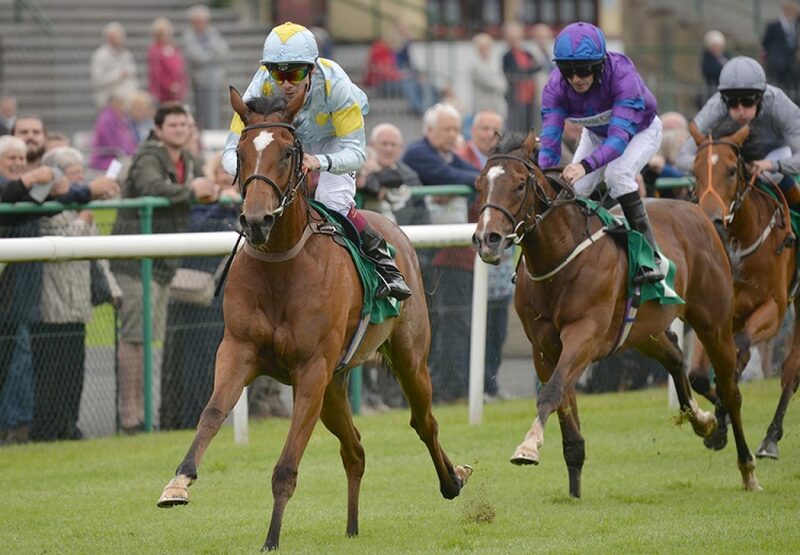 The David Simock-trained Excelebration filly Pellucid (2f Excelebration-Sky Crystal, by Galileo) began her career on a bright note on Monday when winning her first start at Thirsk. Sent off a well-backed favourite for this debut run, in a six-furlong maiden contest, she readily quickened clear in the final stages to score by two lengths under Jamie Spencer. “Pellucid is a nice sort, we like her and she´s done what´s expected of her there. She came through the breeze-ups and was a bit more professional than the other (maiden) winner (on the card),” Spencer told the Racing Post.